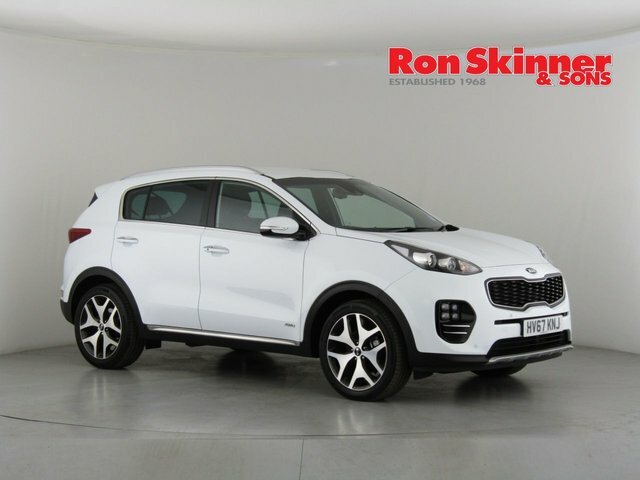 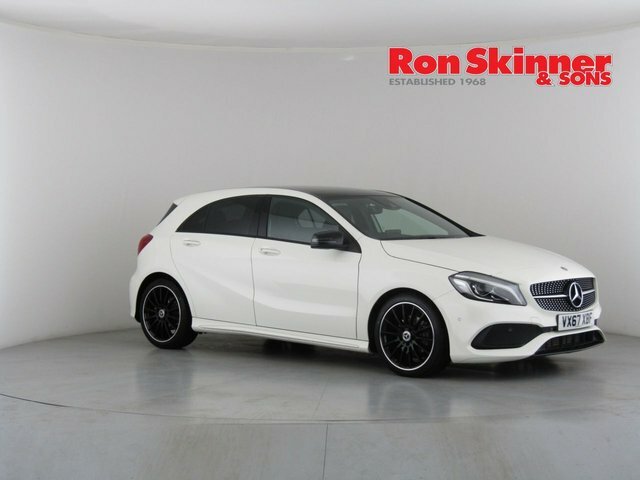 With more than 40 years' experience in the motor industry, Ron Skinner & Sons started out as a widely successful repair shop and petrol station and is now home to more than 1200 used cars in pristine condition. 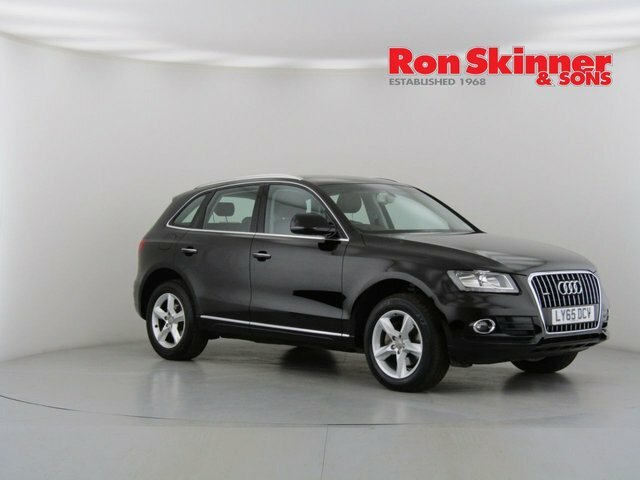 Whatever your personality or preferences, visit our dealership for the best deal on the perfect used car! 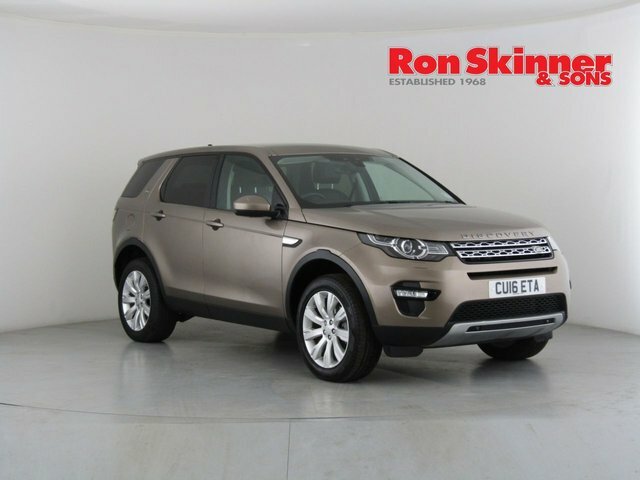 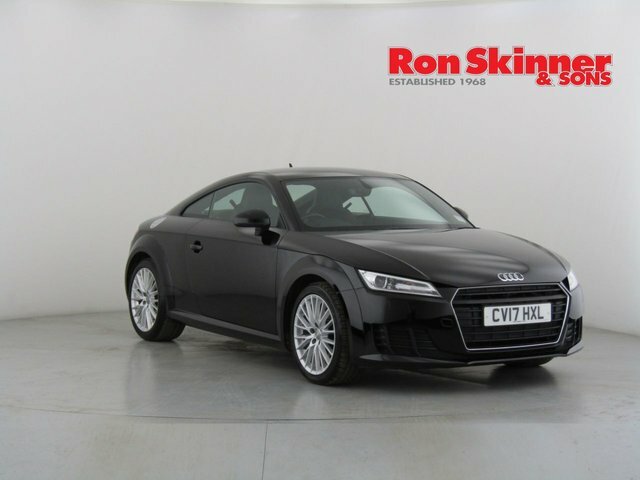 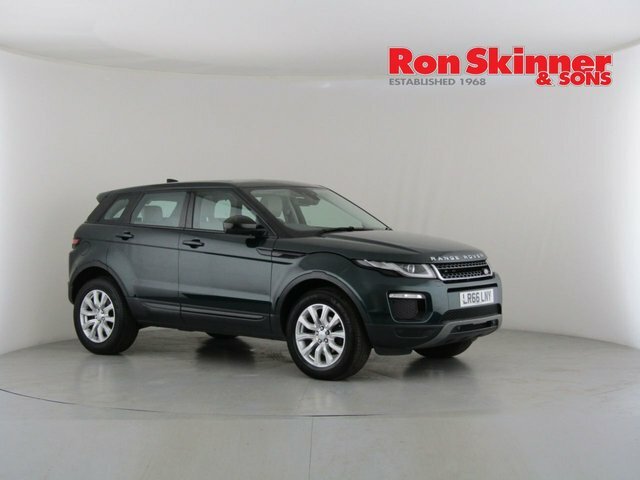 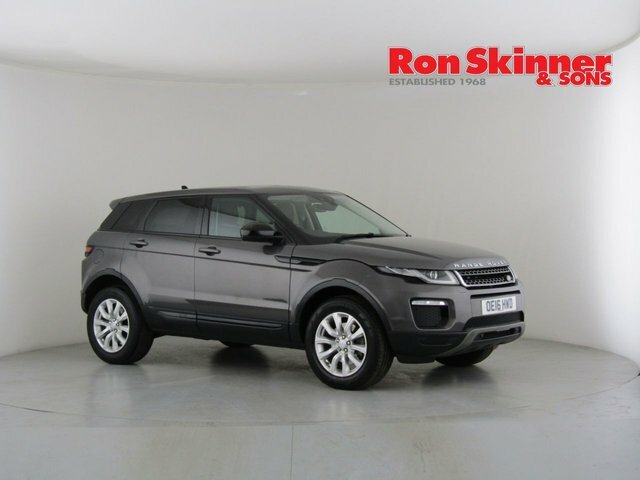 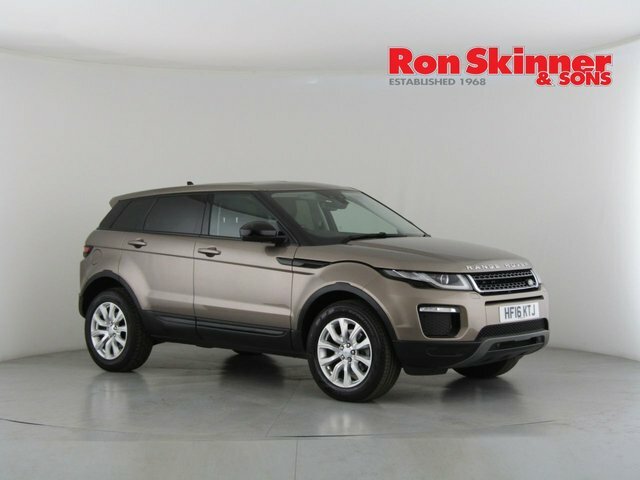 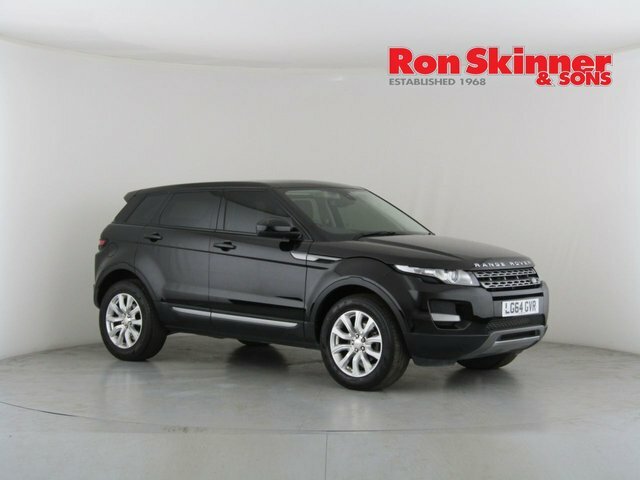 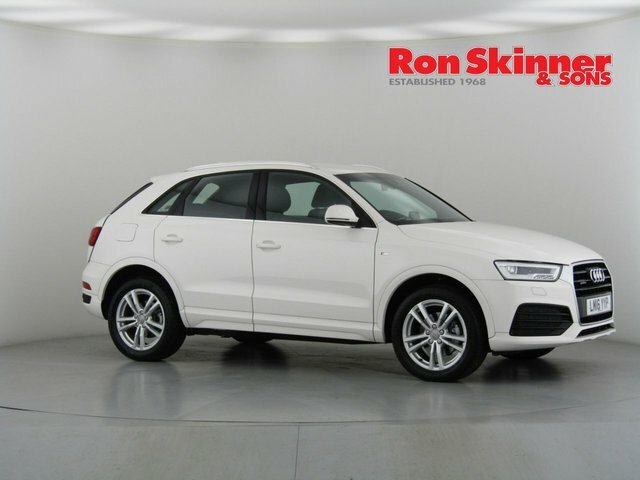 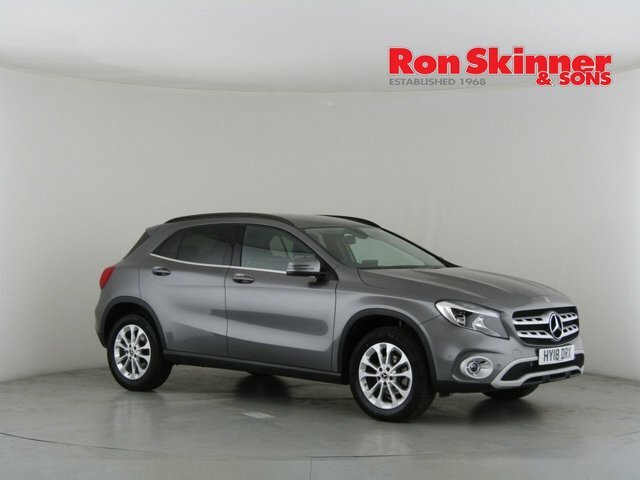 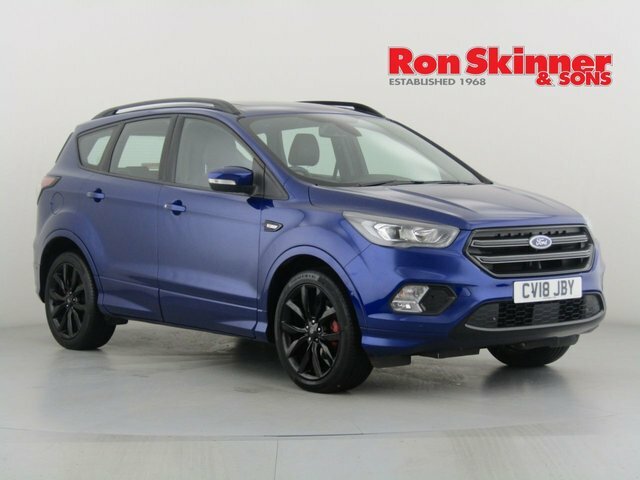 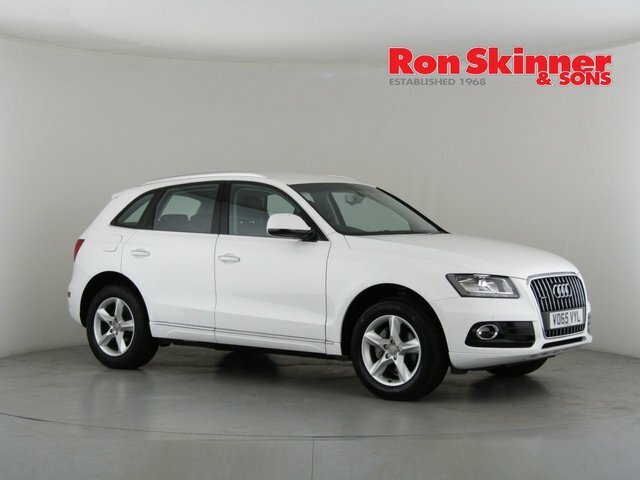 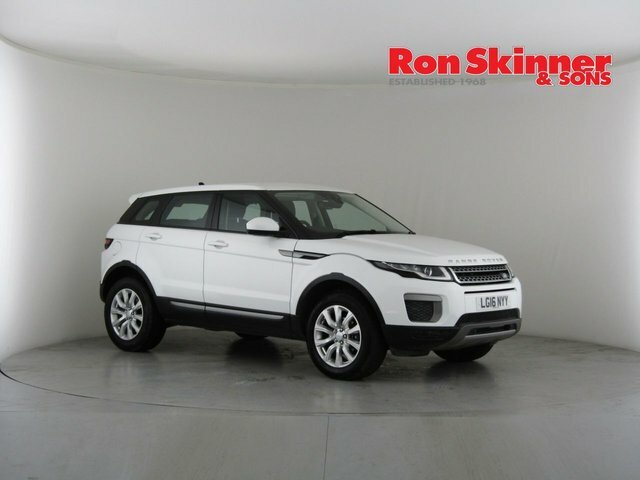 Ron Skinner & Sons is situated on Penarth Road, Cardiff if you are interested in finding the perfect second-hand car; visit the showroom today! 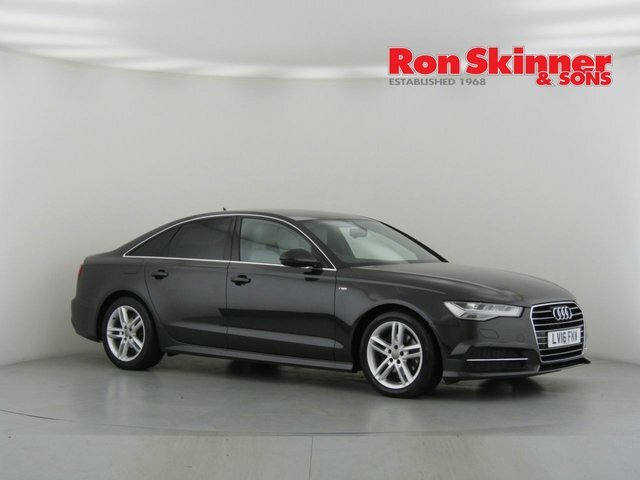 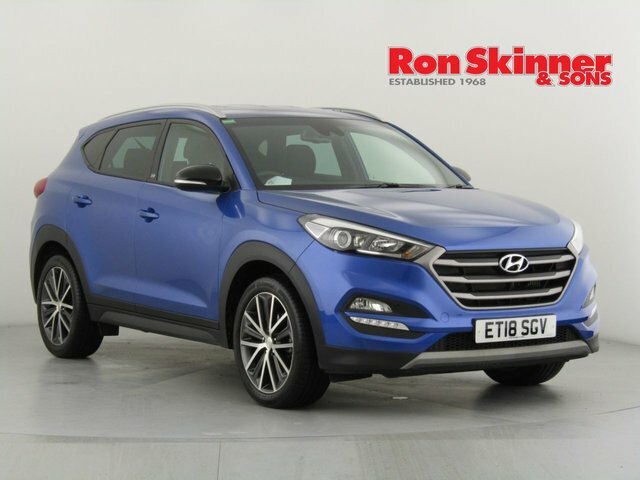 Or, to book a test drive, speak to a member of staff directly by giving us a call now.